The use of Calcium Carbonate for relief of occasional heartburn has been well accepted. 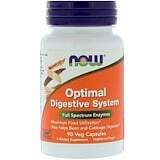 Calcium Carbonate works by neutralizing the acid produced in the stomach. It can however, slow down the digestion of food when used alone because the enzymes secreted by the stomach only work at acidic pH. Acid Relief with Enzymes combine Calcium Carbonate with digestive enzymes to encourage complete digestion of food, even in the presence of reduced stomach acid. 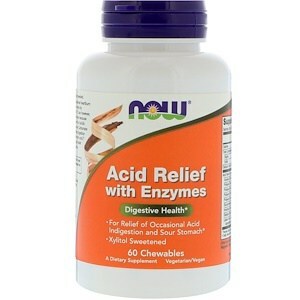 NOW Acid Relief with Enzymes delivers rapid relief from occasional indigestion, as well as digestive enzymes in a delicious chewable tablet. 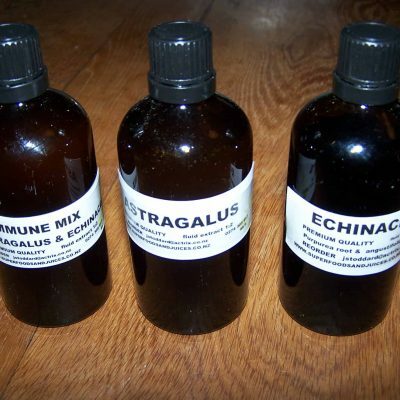 Chew 1-2 tablets daily as needed. Natural flavors, cellulose, maltodextrin, citric acid, magnesium stearate (vegetable source) and beet powder. Caution: For adults only. Consult physician if pregnant/nursing, taking medication, or have a medical condition (including kidney disease). Keep out of reach of children. Contains Xylitol, do not feed to pets.